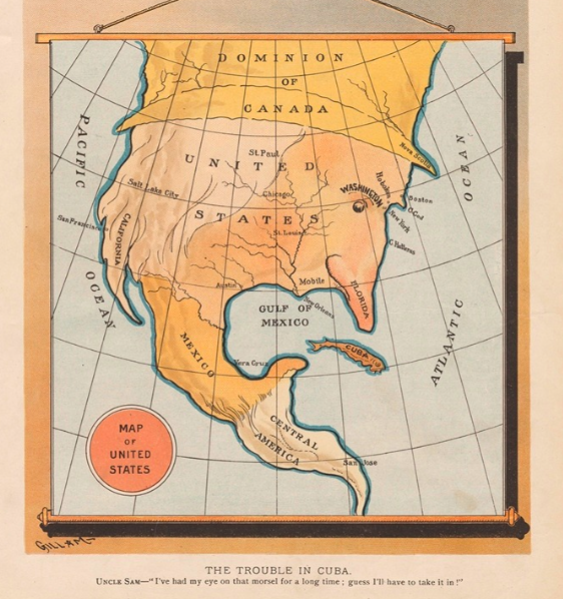 ‘The Trouble in Cuba‘ (1895) – an 1895 cartoon from the pro-Republican political magazine Judge. 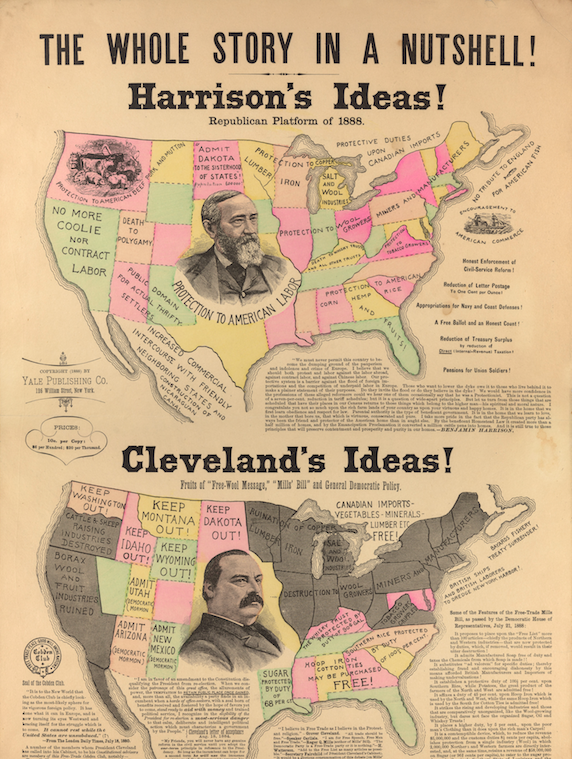 The magazine was a longtime supporter of the GOP’s imperialism of economic nationalism. This cartoon depicts Uncle Sam as the USA, with Canada as a top-hat, about to gobble up ‘that morsel’ Cuba, an eery foreshadowing of what would happen in the years to come. Cuba became part of the US informal empire just a few years later in the wake of the Spanish-American War. 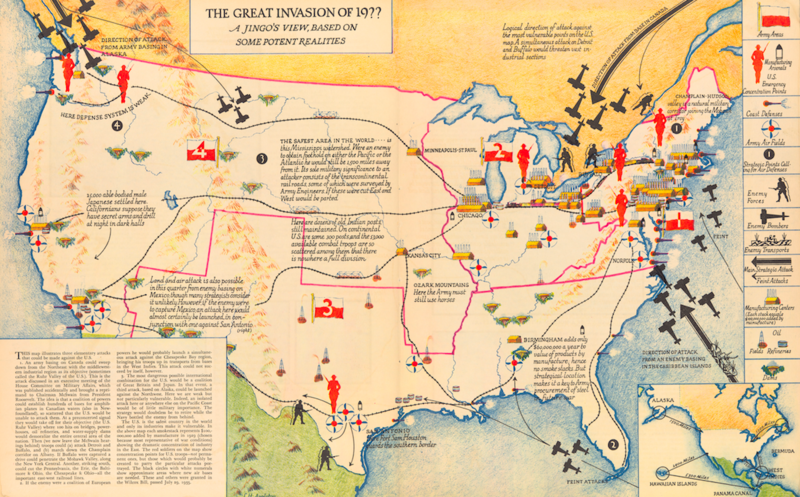 ‘The Great Invasion of 19? 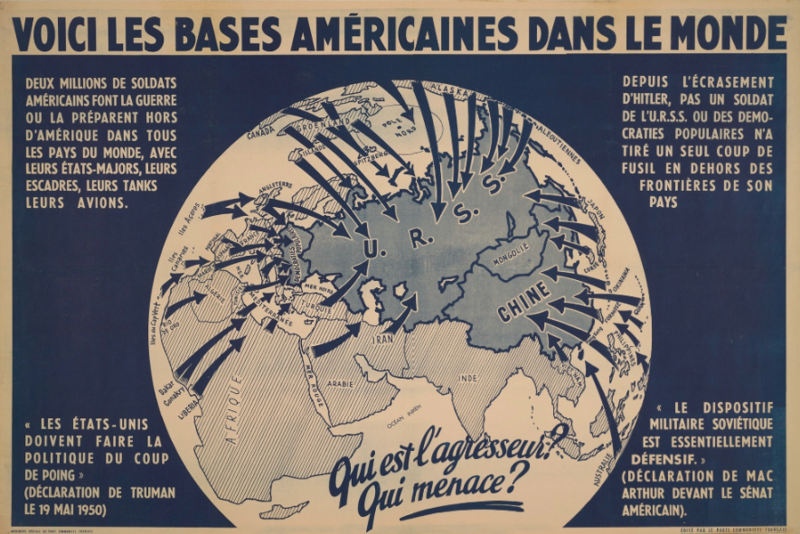 ?‘ (1935) – Anglo-American ‘special relationship’? What special relationship? 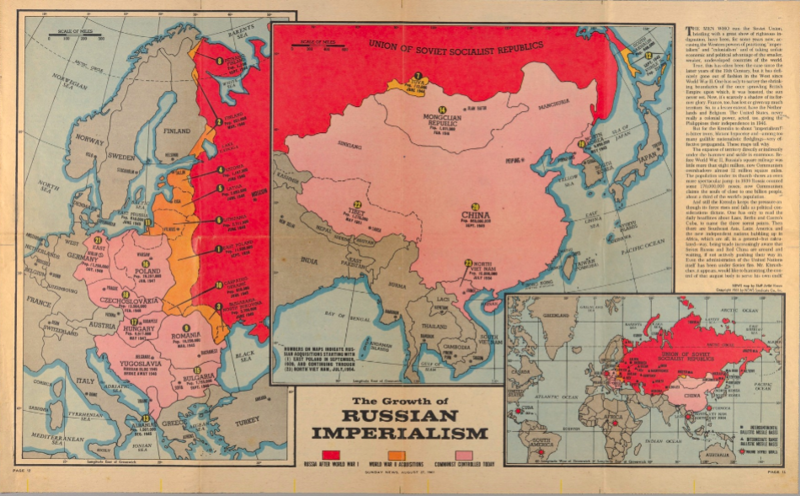 This jingoist map from 1935 suggests that the biggest existential threat facing the United States came from Britain and its nearby colonies. Anyway, there are loads more where these came from. So a big thanks to Cornell Library’s digital archivists – and to all you historians out there, happy hunting.